Full-time freelance photographer and writer, Saaleha Idrees Bamjee has released her debut poetry collection, Zikr. She said she has always been a writer from the time she first read Roald Dahl in primary school. With Zikr, Bamjee tackles issues of faith, identity and what it means to be a woman. The Daily Vox team spoke to her about this and more. Holding a degree in marketing communications, media studies and journalism and creative writing, Bamjee has worked as journalist and a graphic designer amongst other things. In 2012, she did a creative writing masters programmes at Rhodes University and it was from there she started writing poetry. Bamjee said she has initially aimed to write a book during her masters, but then went with poetry. Bamjee says the story behind Zikr was that Uhlanga Press had a callout for submissions in 2017. They invited people to submit works to them. She compiled a list of her greatest poems which she sent over to the editor at Uhlanga Press, Nick Mulgrew. â€œAnd I waited. Eventually I got an email back from him saying he really enjoyed the poems and he would to see them develop into something. That whole journey took about a year. I submitted last year and then obviously he sent me comments […] I submitted the final this year and within a few months it has kind of all come together,â€ she says. Bamjee says she has always written poetry as a way to try and find meaning in her life while grappling with something that is happening in her life. During her masters, she had to submit 40 poems which she thought would be relatively easy. However that was not the case. Writing both prose and poetry which are different literary mediums, Bamjee says there isnâ€™t really an answer about which is easier to write. She says with prose, it requires a bit more explanation and setting the scene and the inclusion of context amongst other things. Generally, she says she is a fan of shorter forms of literature as she likes brevity and work that doesnâ€™t waste the readerâ€™s time. 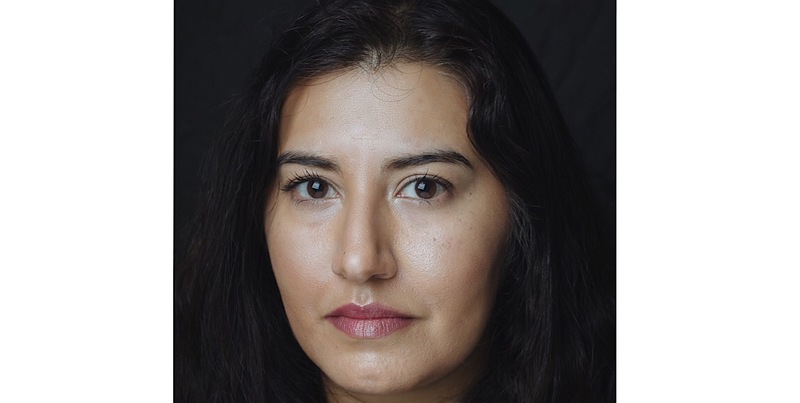 â€œPoetry demands for a person to pay attention a lot of your inner life as well as to things that are happening outside of your life […] With poetry you need to be authentic and stay a bit real,â€ she says. Bamjee says for her writing process, she always carries a notebook with her or uses an application on her phone. Sometimes, inspiration starts with a line or a image. However, she does look to her old poems for inspiration which are about things that have happened to her or other people. â€œFor instance my father passed on when I was very little and I think wrote a lot about that as a way of dealing with it,â€ she says. Bamjee said for her inspiration happens when the muse visits or if she has to work towards a deadline which is what happened with this collection. The title of Bamjeeâ€™s collection is Zikr which in its most common iteration means a remembrance of God. She says when she first submitted the manuscript the working title was Camphor, Zikr, Tasbeeh and Tongue. It was a line from one of the poems which was about her father and funerals in general. â€œ(But) it was a bit of a long title so we thought what about making it Zikr. For me it works because as you know Zikr is remembrance, it is repetition, it is devotion, it is an awareness of something bigger than you, an awareness of the divine and even if you donâ€™t believe, it is just an awareness,â€ she says. Bamjee says the kind of work she writes is meditative because a lot of the stuff is remembrances drawn from memory so it is remembrance. However, she says it is also repetition in the sense that some of the themes like death, family, women issues and spirituality are repeated throughout the collection. She says she was slightly apprehensive about the title because she thought people might assume the book is a dua (prayer) book or that the poems have very strong Islamic themes. However, this isnâ€™t the case. Many of the poems in the collection deal with the everyday issues that affect people regardless of background, religion or culture. Things like death, miscarriage, gender role expectations, sexism and living with crime are universal problems. â€œThis faith can be a river. â€œI am writing as a Muslim but the Muslimness is not in your face. Itâ€™s not like I am telling anyone this is the way, come to the way […] It is just my experience of being a Muslim in this world and trying to find my place,â€ she says. Bamjee says the book is for everybody. For her just about adding another voice to the diverse South Africa poetry scene which is a contemporary South African Indian Muslim voice. Bamjee says when she was in school the only poems that were being studied and taught were the ones by old white men. She thinks that could be the reason why some people think poetry is just not relevant. However, since she has diversified her reading list to include poets of colour from other countries and South Africa, she has found a space to express and share. She says as a Muslim, poetry was also a natural thing to her because the thing that struck her about the Quran (The Muslim Holy Book) when she studied it as a child was that the whole thing rhymed. As for her advice for aspiring writers, Bamjee says the first thing is to read because it is important as a writer to read what other people are writing. â€œIn terms of getting work out there, I would say be brave in submitting to literary journals, to contests. Just keep putting your work out there and seeing what the reception is,â€ she says. Bamjee says it is also important to edit your own work and to acquaint yourself with a literary community to network, share work and accept feedback. â€œIf you really are serious about getting better, be open to criticism, know when to take it, know when to politely disagree,â€ she says. The collection is going to be launched on September 25 at Love Books in Melville where Bamjee will be in conversation with Khadija Patel. There will be another Johannesburg launch on September 28 at Bridge Books. 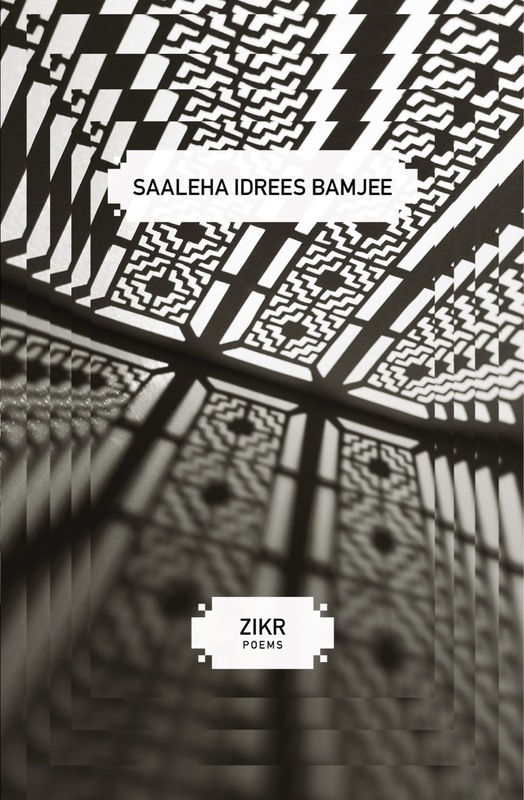 Extracts are from Zikr (2018) by Saaleha Idrees Bamjee.